In our webshop you can find nearly 300 products. But we can offer you several thousand products. If you miss something, do not hesitate to contact us! Since 1st August 2011 B+B Thermo-Technik GmbH has taken-over the whole business sector of the humidity – and pressure measurement technique of HYGROSENS INSTRUMENTS and produces innovative products for humidity measurement. B+B offers the optimal solution for your application and leads you competent and reliable from the idea to the development and the serial production! a wide range of accessories and measurement units! 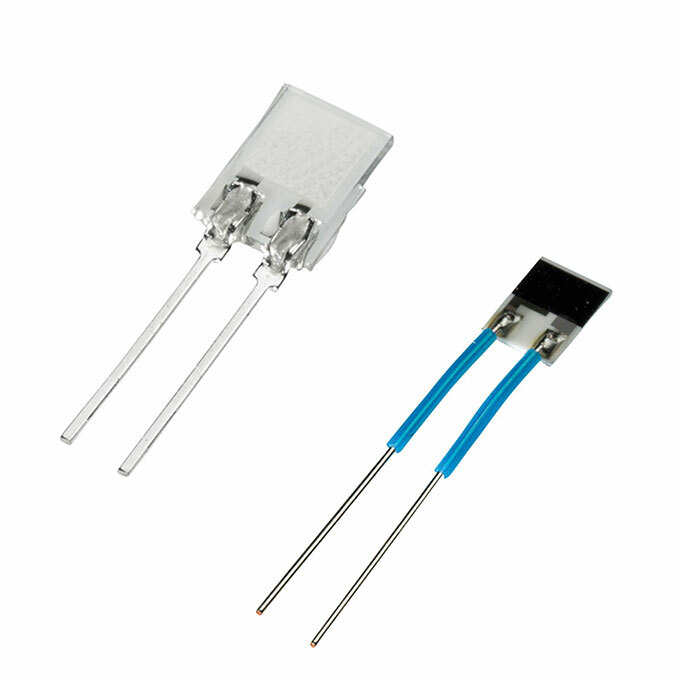 Of course you can get your individual designed temperature probe offer according to your requirements. Contact us. 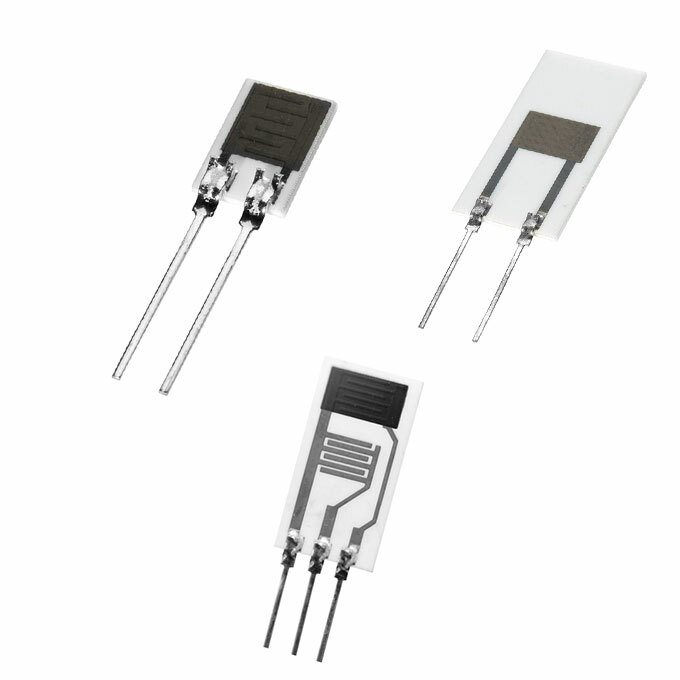 Capacitive humidity sensors are mechanically robust, dew resistant, alcohol resistant and suitable for many application areas. 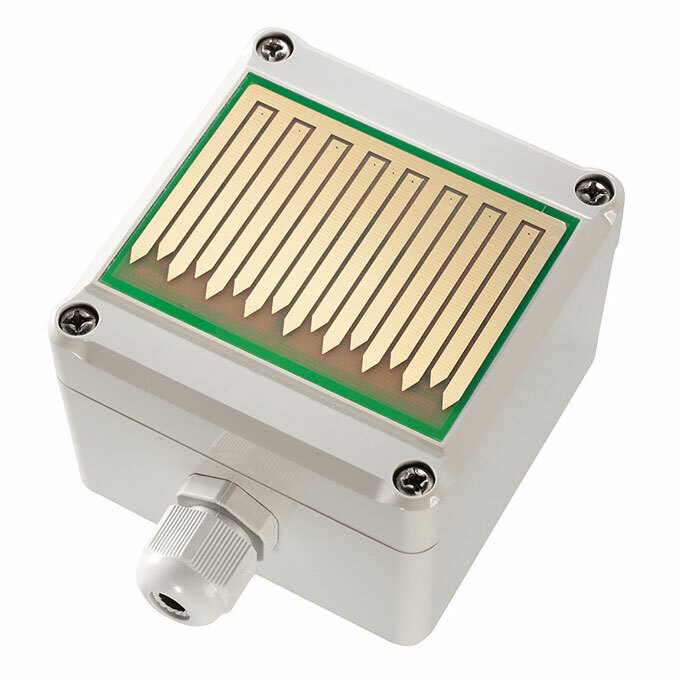 The resistive dew sensor with additional interdigital structure for detection of water and beginning condensation has a exponentially rising and resistive characteristic which grants a simple signal report and a stable switching performance at the dew formation threshold. The big area allows an optimized thermic contacting to register the surface humidity on cooled objects. For that purpose the dew sensors can be put on e.g. metallic materials. Application areas are building automation, control cabinets, cooling covers, shop windows, humidor devices, submersible pumps and other objects, which have to be protected against dew formation. 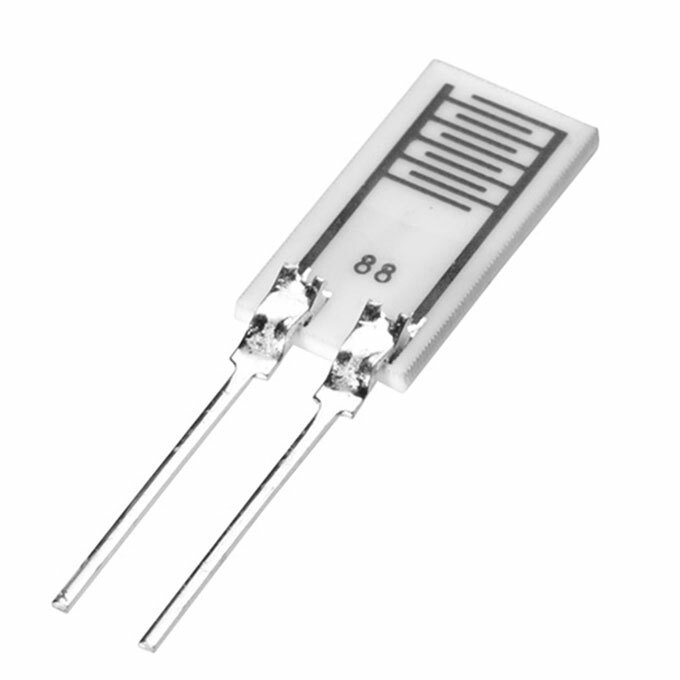 A further sensor is an electrolytic polymer sensor for measuring relative humidity in the air. The sensor transforms the current humidity value to an impedance, which can be measured electrically. The physically measuring principle is based on the characteristics of a hygroscopic material, which changes the conductivity subject to the air humidity in the surroundings. Typical areas of applications are climate control, household appliances, office and communication equipment, building automation, climate technology, air humidifiers, air dryers. 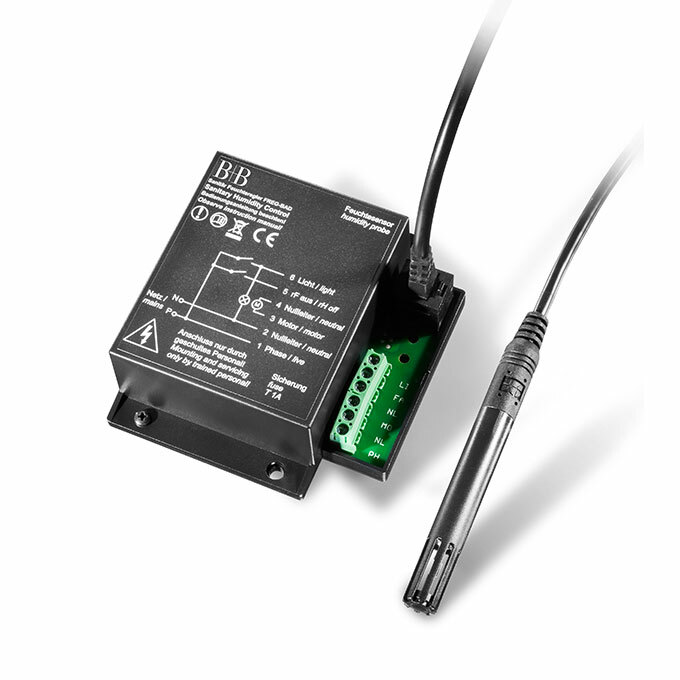 The humidity modules (humidity or temperature) or humidity transducers (humidity or temperature) of B+B Thermo-Technik are characterized by their high accuracy, good long-term stability and also by their excellent price-performance ratio. 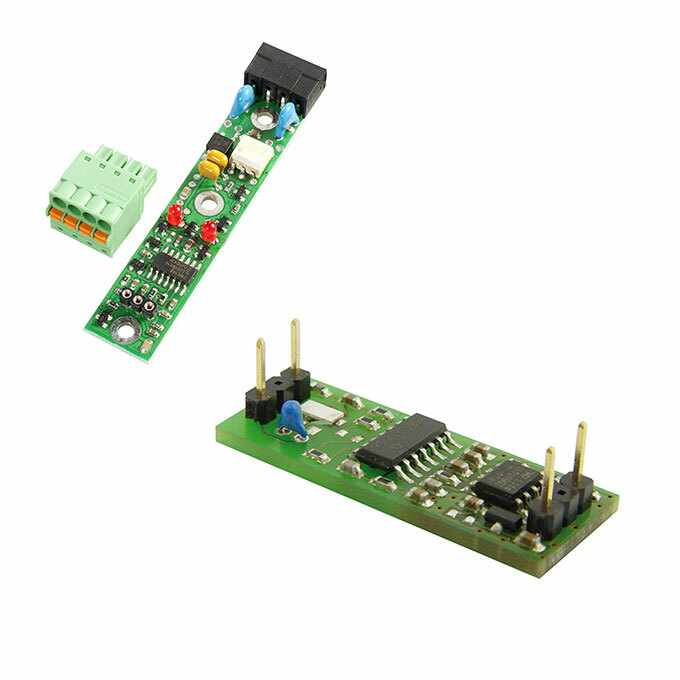 The humidity modules or the humidity transmitter provide a linear scaled output signal of 0…5 V/ 0…10V/ 4…20 mA as well as an I²C Interface for analysis. 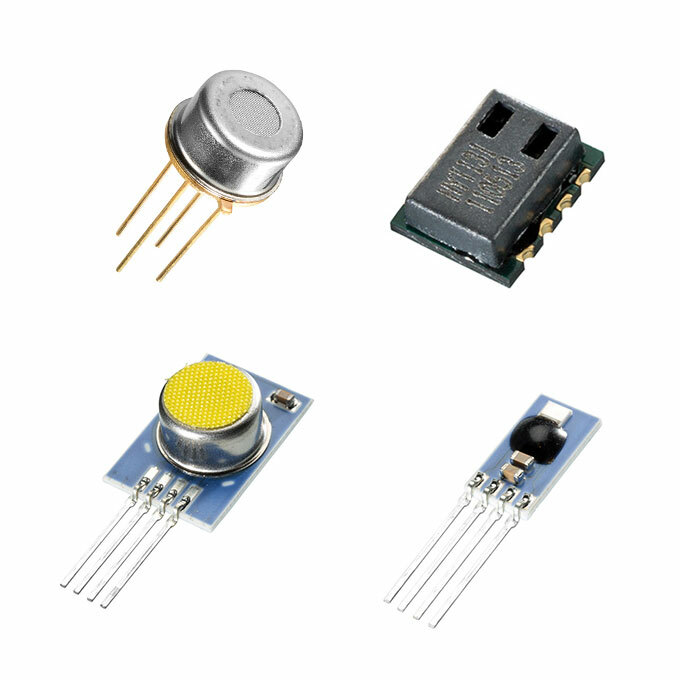 The B+B Thermo-Technik humidity modules (humidity and temperature modules) or humidity transducers (humidity and temperature transducers) are characterized by their high accuracy, good long-term stability as well as a very good price-performance ratio. The humidity modules or transducers provide a linearly scaled output signal of 0…5 V/ 0…10 V/ 4…20 mA or an I²C interface for evaluation. 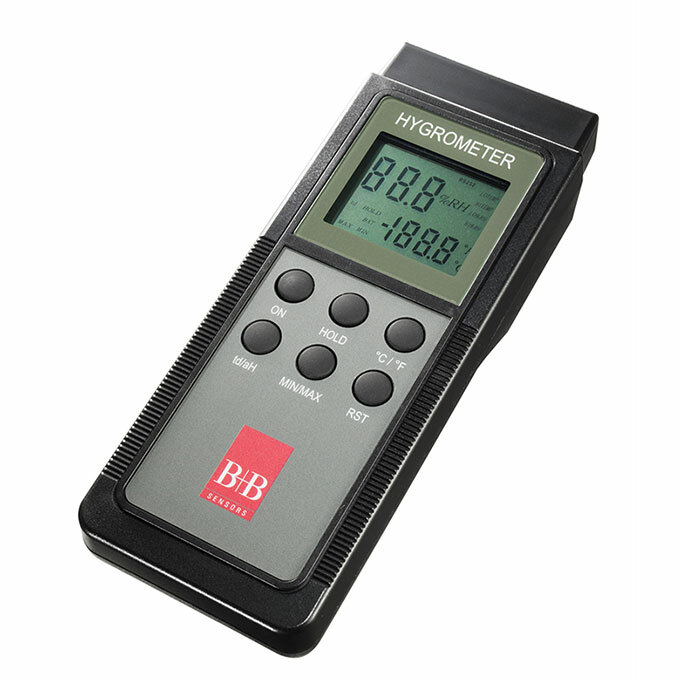 B+B offers suitable humidity and temperature measuring devices for various applications whether for the expert in Industry and Laboratory or the daily private usage. Whether for measurements of ambient air, bulk material or dew point – even for demanding and easy measurement application – we can offer you the most suitable humidity and temperature measuring device. Please note to state the measuring range and the required accuracy and select according to the functions of your device. Do you have any questions? Please do not hesitate to contact us! 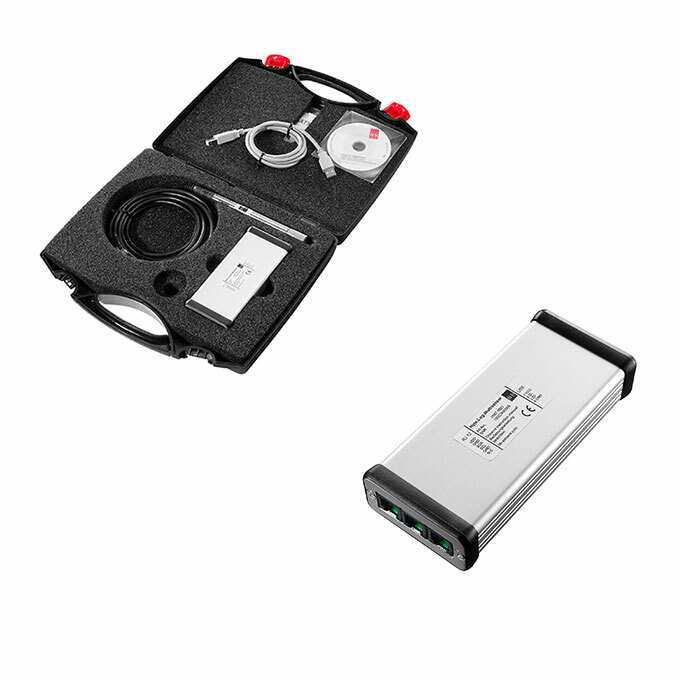 The B+B humidity and temperature measuring system Hytelog Multisensor is an efficient measuring and recording system which can be connected to up to 3 sensors for temperature and humidity. 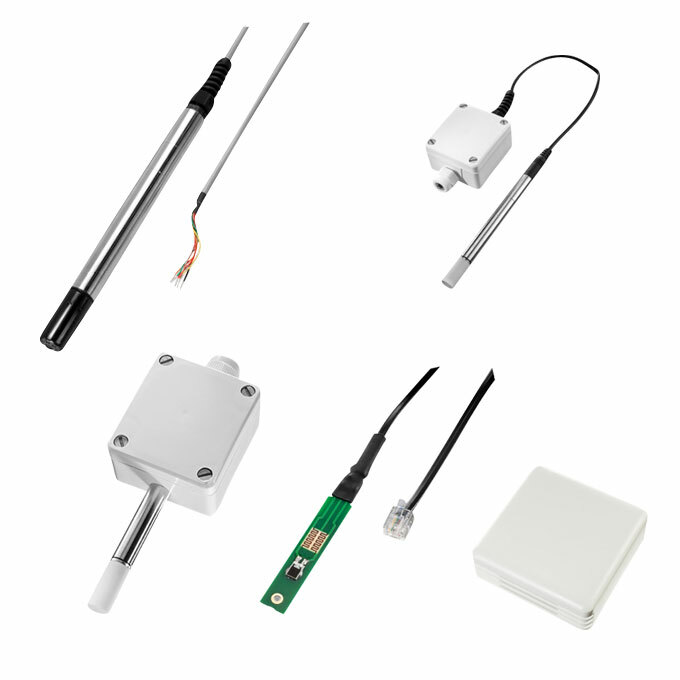 Efficient humidity and temperature measurement system. 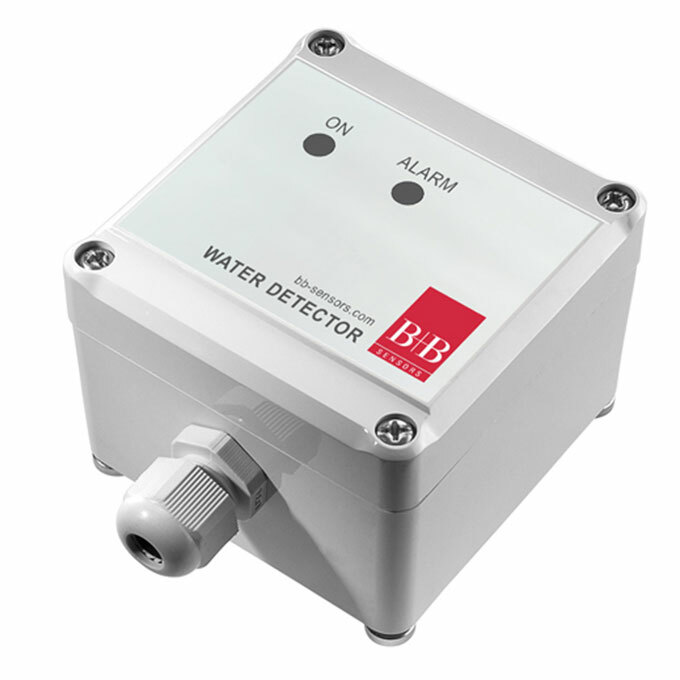 The system is supplied with a compact measuring probe in a stainless steel housing with a sinterfilter. 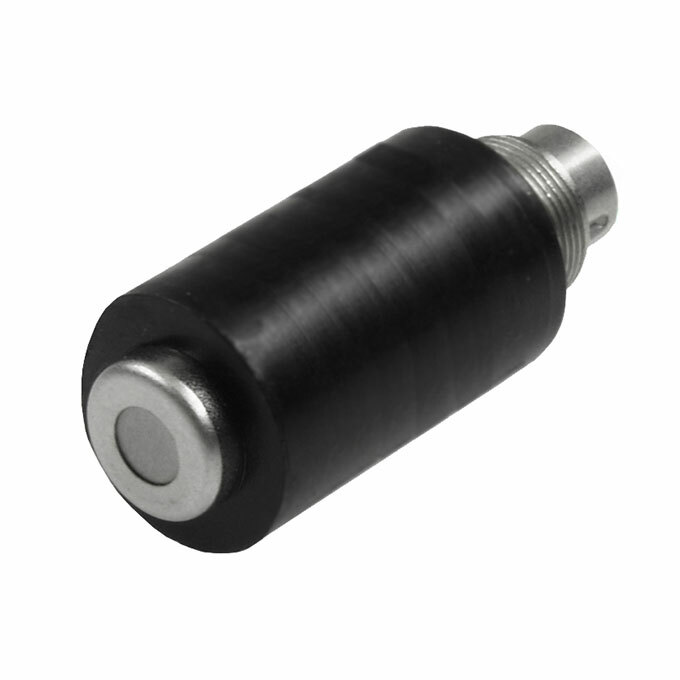 The measuring probe is calibrated which can be checked regarding to accuracy with the reference cells, also available at B+B. Of course we also offer a re-calibration. 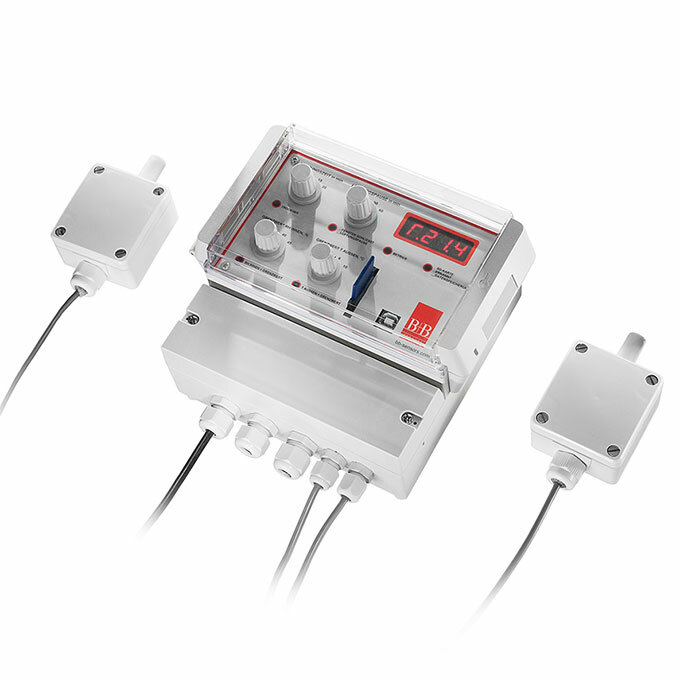 The absolute humidity controller with SD-Card is an intuitive and easy useable switching device which allows you to keep the humidity in rooms in a constant range. 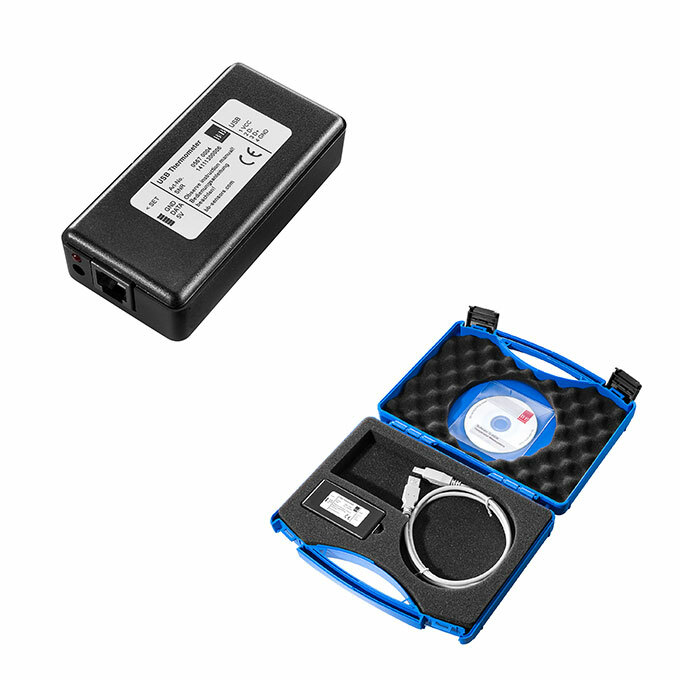 The two probes of the absolute humidity controller measure the relative humidity and the temperature in outdoor area as well as in the indoor area,.The measured values are then worked out in the absolute humidity and dew point. With the measured and calculated values and the manually adjusted limit values the absolute humidity controller can decide by itself when it is essential to start a drying or a ventilation process. 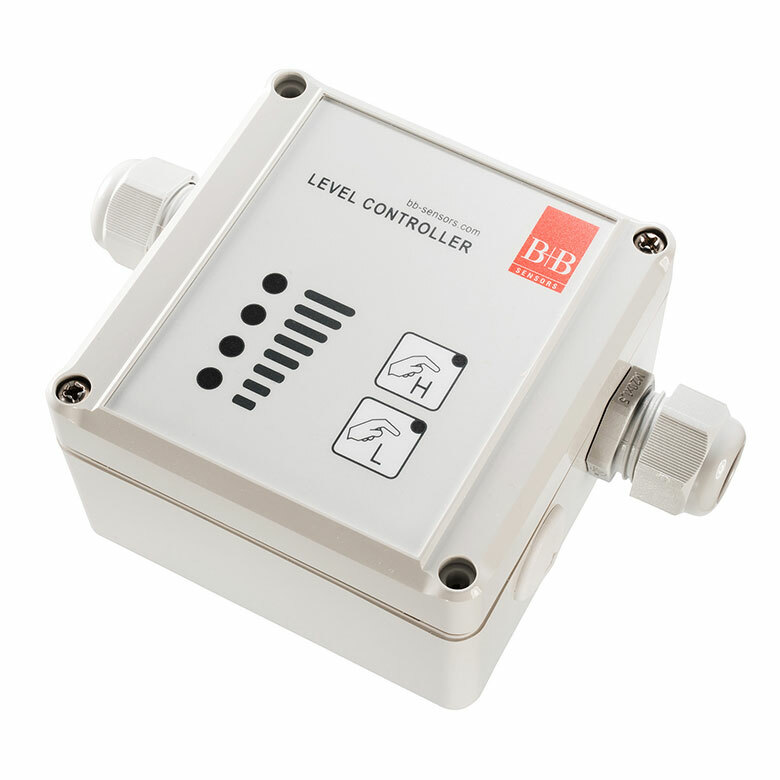 The level controller is ideal for the simultaneous control of the minimum and maximum liquid level in rainwater tanks or compressor-pressure tanks. The condensation monitor is an electronical humidity switch which detects dew formation or beginning condensation formation on objects. The humidity regulator TW2001 is an electromechanical hygrostat for relative air humidity. Contrary to electronic units the hygrostat requires no auxiliary energy. 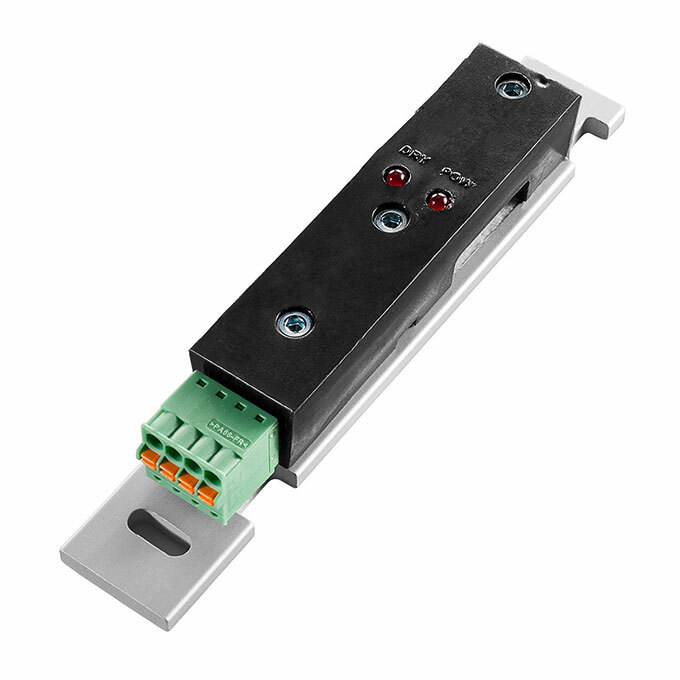 The switch contact is of high rating and can be directly used for control of electric loads. Designed for controlling air driers. 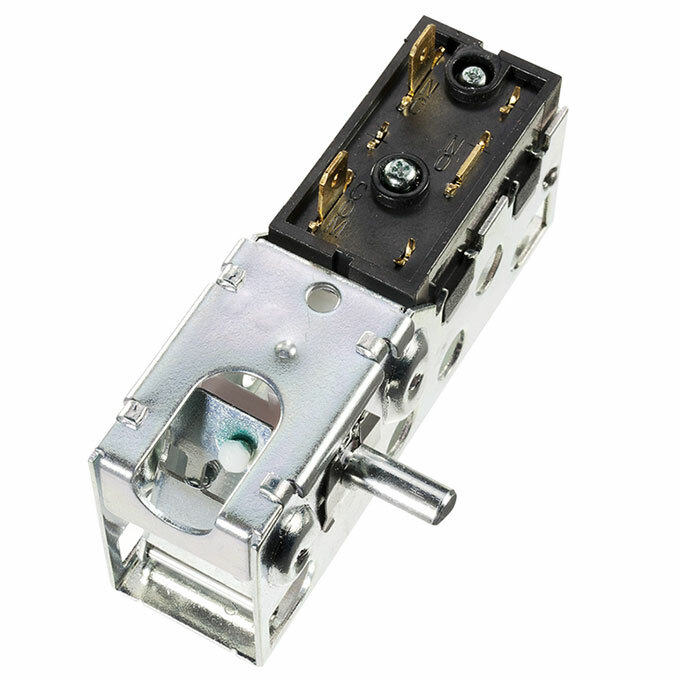 The contact Switches on in case of exceeding the stated limit value. Switching capacity 240 V AC / 5 A or a design for controlling a humidifier and a universal design with changeover contact. The sensor surface reacts to rain or snow. The switching polarity and sensitivity are adjustable. To guarantee the function of the rain sensor even at temperatures below freezing it is equipped with an automatic heating system. The attachable heater prevents frosting and dew formation and accelerates drying. In the most sensitive adjustment the device even recognises fog. B+B offers you a humidity controller which is your support to avoid mould formation and building damages in humid areas such as showers, bathrooms, swimming halls and sanitary rooms. In addition to the time controlled automatic function via the light switch the unit offers a humidity control operation and switches on the fan at critical air humidity values and in that way it ensures a dry room climate.